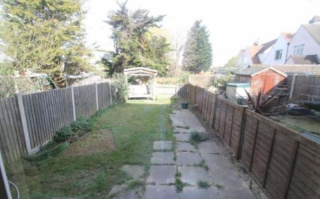 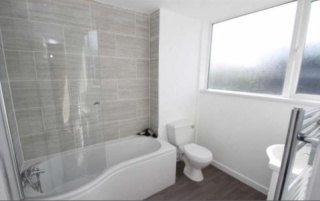 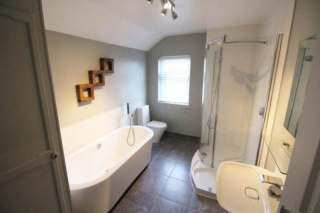 A well presented 4 bedroom, 2 Bathroom semi detached house. 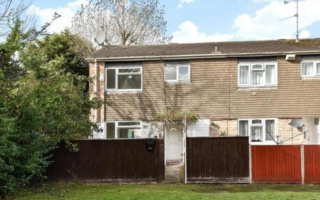 Ideally located for the Town, Train Station and the University of Surrey. 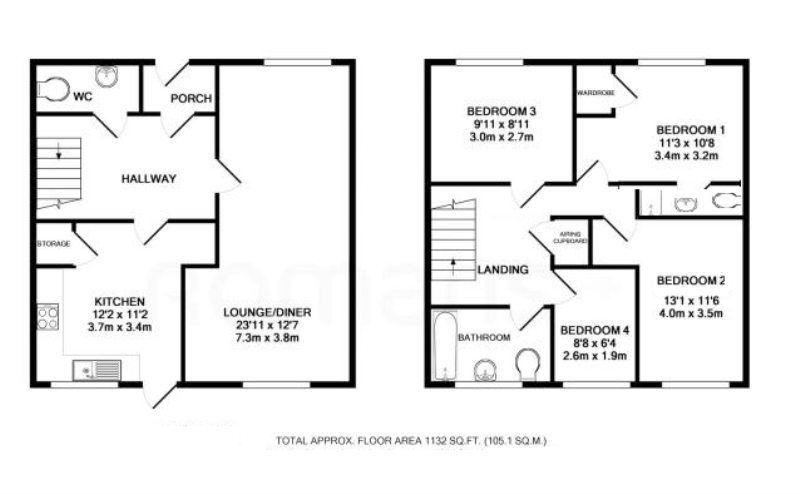 Available now, either furnished or part furnished.